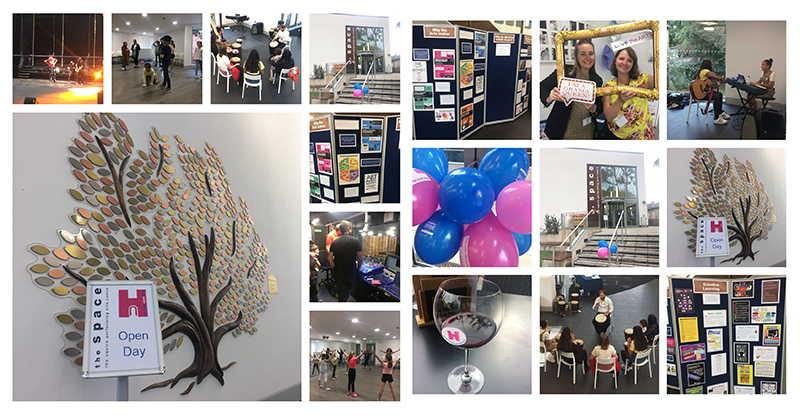 Last weekend saw the Squire Performing Arts Centre take part in its first Heritage Open Day, welcoming visitors to participate in dance and drama classes, backstage tours and technical theatre skills workshops. As an independent school, we acknowledge how lucky we are and what a great privilege it is to have a fully operational theatre and all the trimmings right here on site, but we want it to be so much more than just a facility for use by our girls, and we are not alone among independent schools who share this vision. A recent article in The Spectator rightly commented that music and drama tend to be the first subjects to face cuts in a cash strapped state system, but also declared that “schools which boast top-class facilities are opening them up to the world, and encouraging the local community to benefit from them as well” which is exactly what we are doing here at Nottingham Girls’ High School. 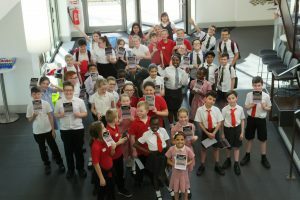 There are other similar Reach Out events pencilled in for the future, some of which will also include free theatre tickets to pantomime and other performances in Nottingham. Local children will also be invited to attend matinee performances of some of our own school productions – we really want to enhance their exposure to and enjoyment of the arts. The Squire Performing Arts Centre launched its new website to coincide with its participation in Heritage Open Days – take a look, it really is impressive, it’s available for hire, and it’s right here in the heart of Nottingham.